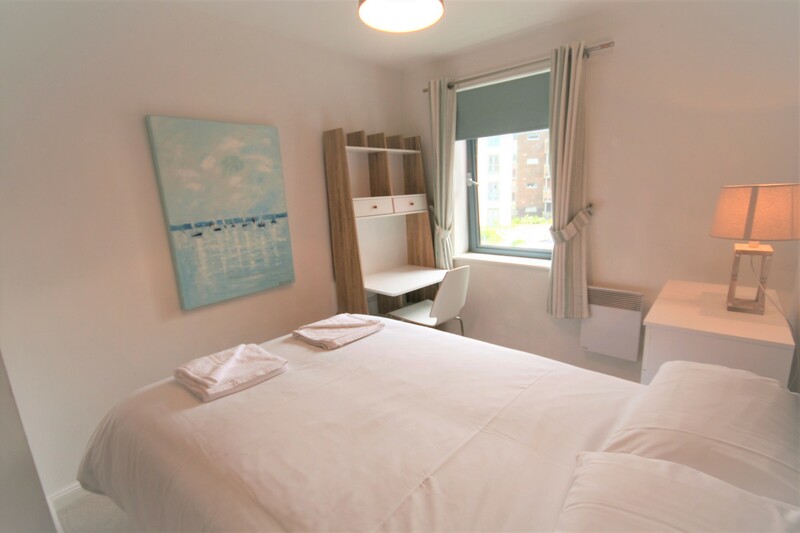 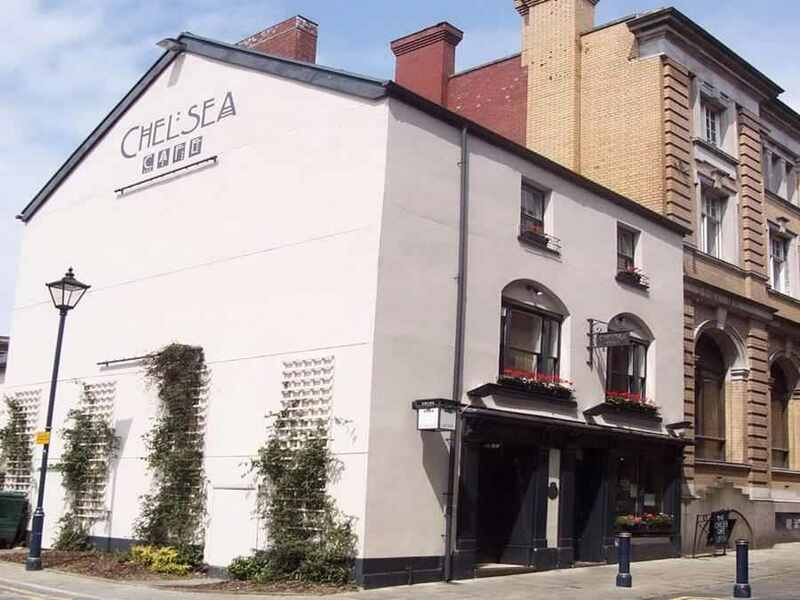 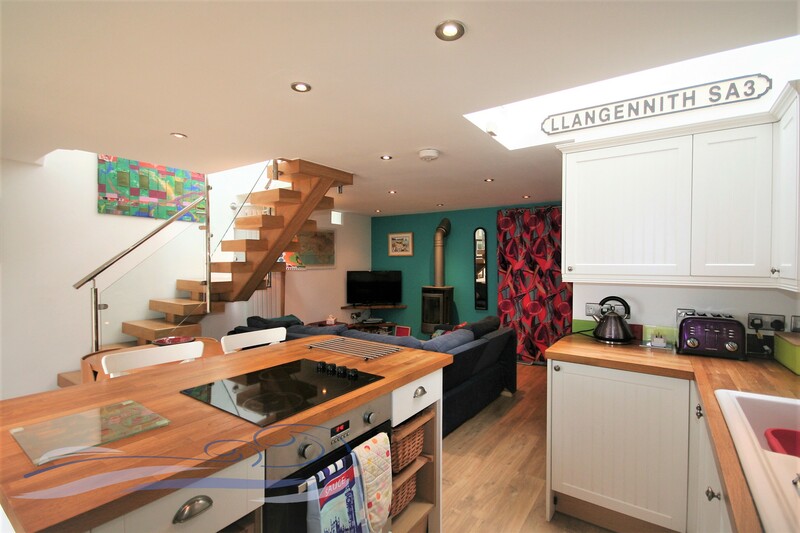 This charming, third floor, studio apartment is conveniently located in the heart of Swansea's bustling city centre. 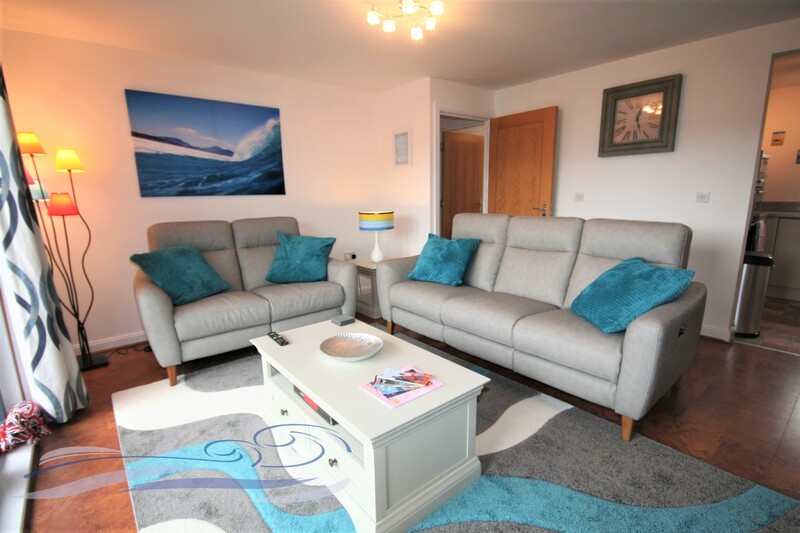 Modern and stylishly furnished, two-bedroom apartment, located in St Margaret's Court, a stone's throw from the seafront promenade. 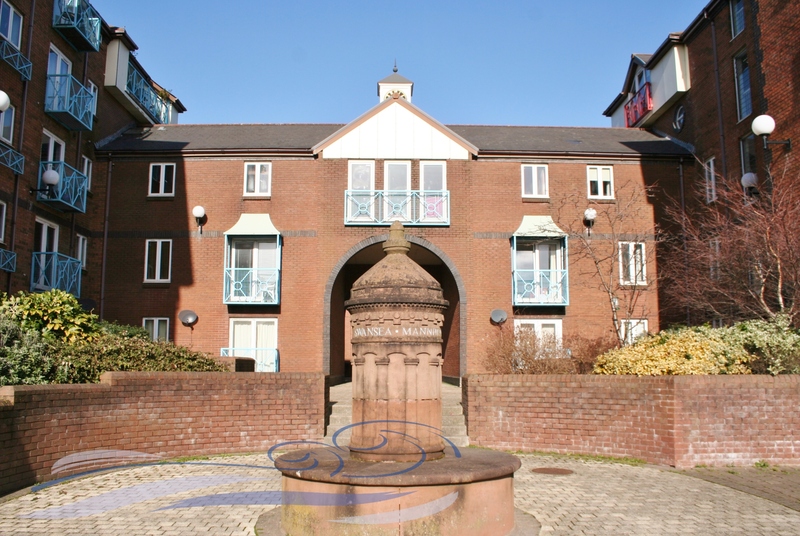 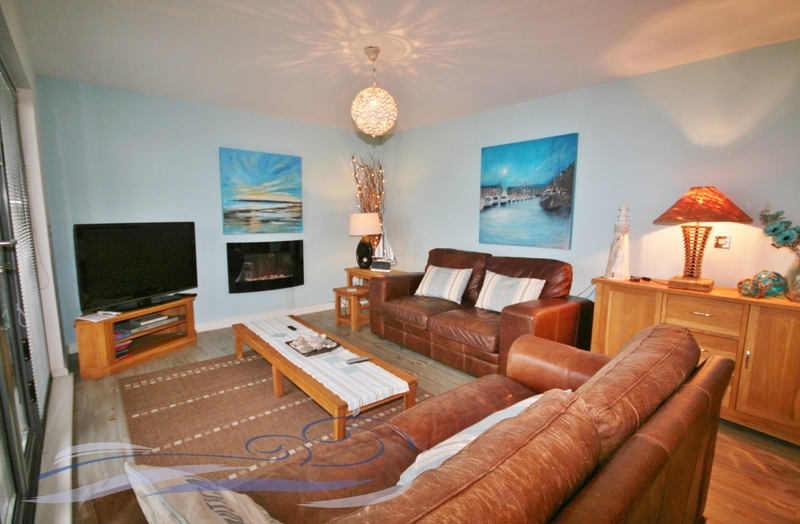 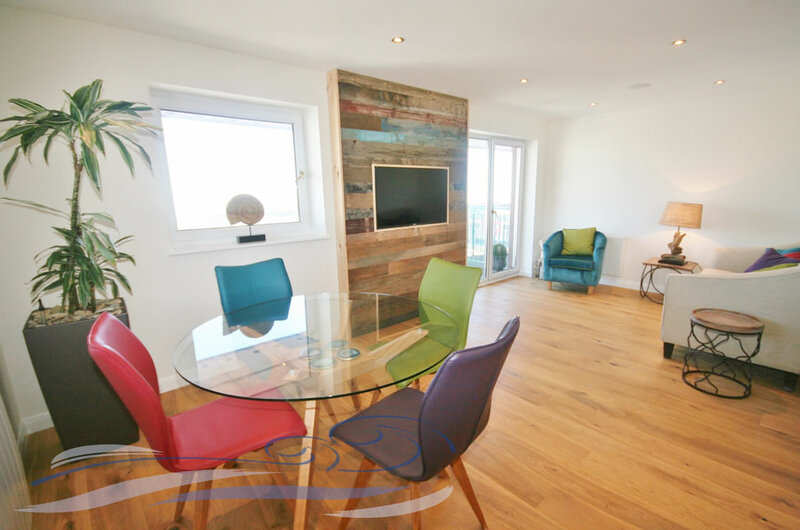 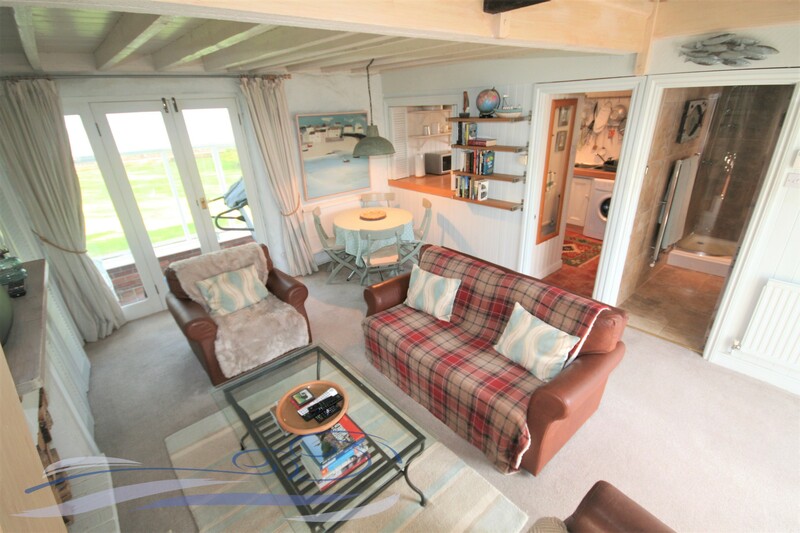 Modern, two-bedroom apartment set on the fourth floor of Pocketts Wharf, with South facing Marina views from the sit-out balcony. 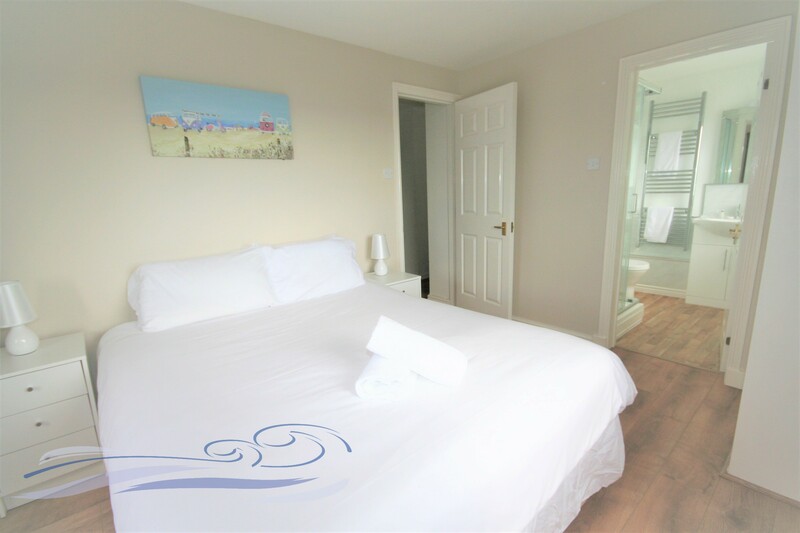 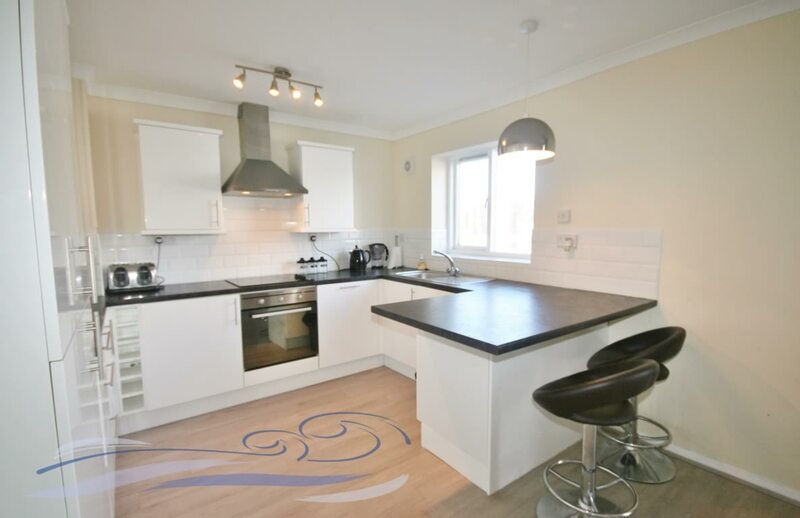 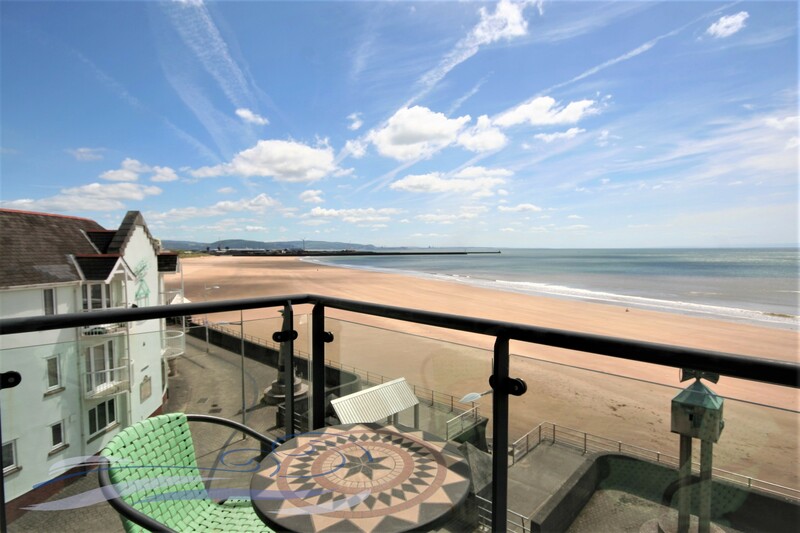 This second floor, two-bedroom apartment offers spacious and comfortable living space and boasts a sit out, South-facing balcony with stunning views over Swansea Bay towards Mumbles Head.